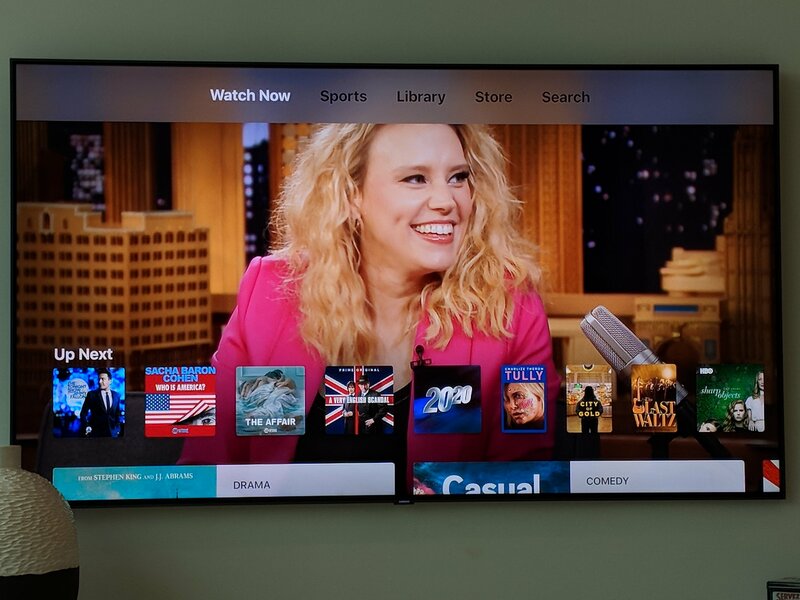 In late 2016/early 2017, Apple introduced a new app to the AppleTV called TV. We’ve had it on our various AppleTV devices but have not been big users of it until this summer. 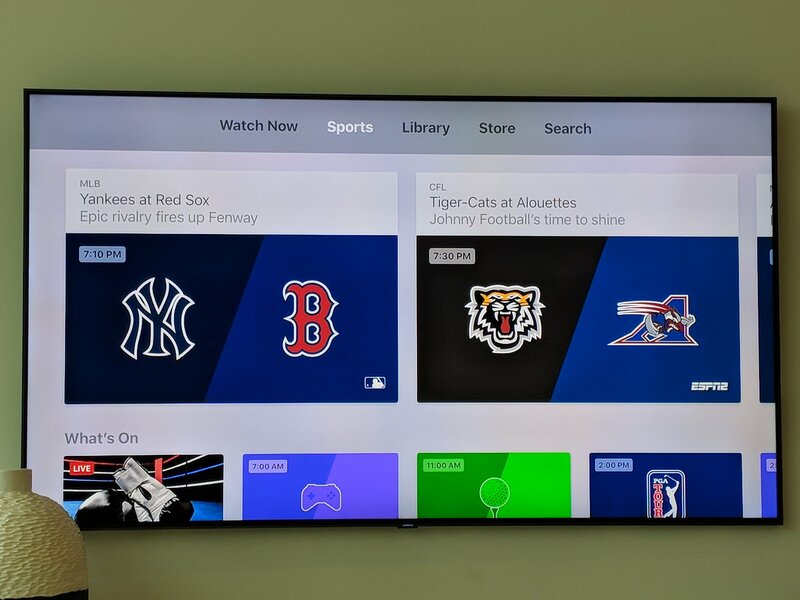 With our recent move to ditch traditional cable/satellite and go “over the top”, we have started using the AppleTV a lot more and the TV app has become our primary way into TV content. What I don’t understand is is why some apps are supported and others are not. The awesome YouTubeTV app and Netflix, for example, are not supported by the TV app. I guess this feature is invite only right now or something like that. 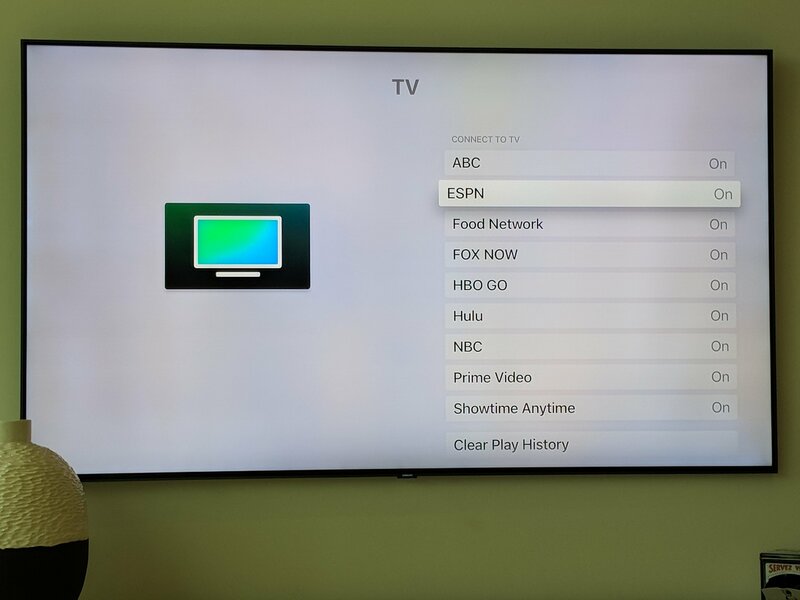 If the TV app was connected to every app that we have on our AppleTV, it would be the Google of TV and that’s a pretty powerful place for Apple to be. I have to believe that it is in their interest to go there.